She guides and empowers people to strive to reach their full potential. Nicky has a background in Organisational Psychology, starting her career in the Royal New Zealand Navy and having worked in various HR and OD roles within New Zealand organisations. 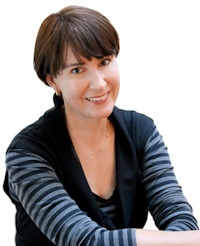 She started her consultancy business in 1999 and has worked with many of New Zealand's successful organisations. Specialising in all aspects of leadership and team development, she has built a reputation of providing practical, supportive and effective development initiatives.